There’s a lot of advice out there about getting rid of Argentine ants, and all of them claim to get rid of Argentine ants for good–and they mean for good! Those are problematic claims. The fact of the matter is that Argentine ants will never be gotten rid of forever. They are simply too resilient to be defeated with ant baits, or any other kind of device or poison that claims to get rid of Argentine ants permanently. So you’ve got to bring in some of the ol’ science to see how to get rid of argentine ants and control any infestations. Argentine ant colonies are often so large–biologists call them “super colonies”–that it would take a community effort to finally get rid of Argentine ants once and for all. You see, the reason Argentine ant colonies get so big is because their similar genetic makeup allows ants from what would usually be competing colonies to travel amongst one colony or another. In fact, they will even “team up” with other colonies, thus creating the feared super colony, with literally millions of workers and thousands of queens. They are indeed a force to be reckoned with. 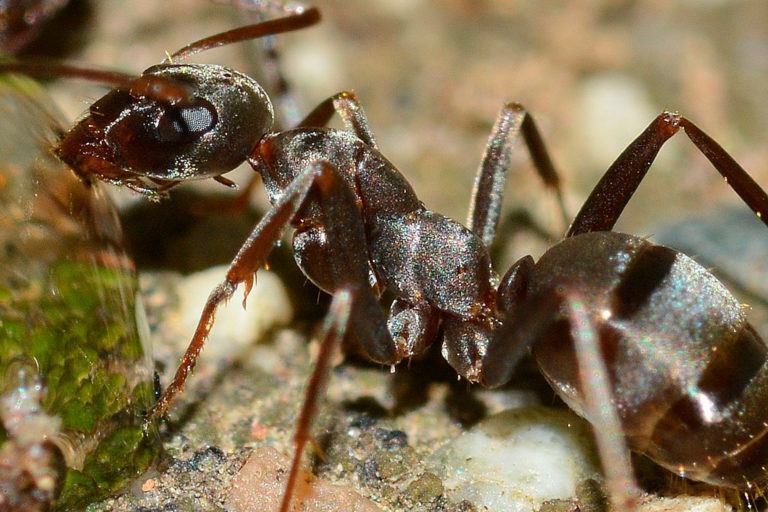 Until scientists come up with a way to finally rid our local habitats of these foreign invaders, here are some things you can do to help control Argentine ant populations on your property and in your home. Argentine ants were brought here in the 1890s and since then have managed to decimate native ant species and the predators (like the Coast Horned Lizard) who feed on these native ant species. Today, Argentine ants present a problem not only to our ecosystem and our homes, but also to farmers’ crops and our beloved gardens. Here is a picture of Argentine ants tending to scale insects and aphids. To make sure Argentine Ants can’t get into your home, you must have the outside of your house sealed properly. Argentine ants need a hole less than 1 mm in diameter to get into your home, so caulk those spots where you think Argentine Ants might gain entrance, particularly on ground floors and on your foundations. For doors and windows, weather stripping can help fill gaps where ants could simply walk right in. Make sure your window screens and door screens are fitted properly and don’t have tears. I’ve seen ant trails going up and into a screen door. It’s intriguing, really. Talcum powder may also be used for getting rid of Argentine Ants, or at least preventing a total invasion of your home. Who knows why ants don’t like talcum powder, but this is an age old trick. If you notice Argentine ants coming into your home where perhaps you haven’t sealed properly, dust the floor with talcum powder. The ants will make contact with it at first, but never again after that. You can do this all along the baseboards of your home if you have to. To get rid of argentine ants that are invading your garden, you may want to try Food Grade diatomaceous earth. Diatomaceous earth really is a miracle of nature. Professional gardeners have been using this stuff for a while now to line their gardens, preventing crawling pests from gaining entrance to their gardens. 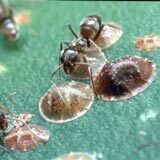 If you don’t want more trouble with aphids and scale insects, and you’re in an area where Argentine Ants are known to inhabit, you should probably try lining either your whole garden with diatomaceous earth or surrounding just the plants that are particularly susceptible to aphid and scale insect infestations. To get rid of Argentine Ants that are invading your yard, you may want to try broadcast baiting with protein-based granular ant baits like those made by Advance, Maxforce, and Niban. Granular baits are spread across a lawn much like fertilizer is, using the same kind of delivery device, in fact. This technique is particularly effective for larger yards and properties, but is temporary. Because the colonies are so big, chances are they have sister colonies not found on your property. You may want to bait for Argentine ants once or twice a month to keep their populations at bay. Amazon sells niban in a 4lb shaker for a reasonable price. To get rid if Argentine Ants that are invading your home, brand name sweet baits like Terro (which you can get at Amazon) and Ant Bait Gels are your best bet. These super-saturated mixtures usually contain a kind of sweet syrup and a poison like borax (otherwise known as boric acid), a slow-acting poison that the ants carry back to the colony, and feed to the larvae and queens. If you have Argentine Ants coming into your home, identify where the Argentine ants are trailing, and put the sweet baits next to those. You should see fewer Argentine ants in your home within four or five days. Argentine ants present a danger not only to your local habitat and farmers’ crops, but they also present a danger to your garden. Argentine ants are notorious for tending to scales and aphids, two of the most common and destructive garden pests. They will even go so far as to attack and kill beneficial insects that feed on aphids, namely those lady bugs native to your locale. Ensuring that Argentine ants don’t get into your garden is paramount to retaining a healthy garden in the south and southwest. As I mentioned before, diatomaceous earth is a perfectly natural and effective way to ensure that ground-dwelling bugs stay out of your garden, provided you’ve cordoned off any land-based travel into the garden with the diatomaceous earth. 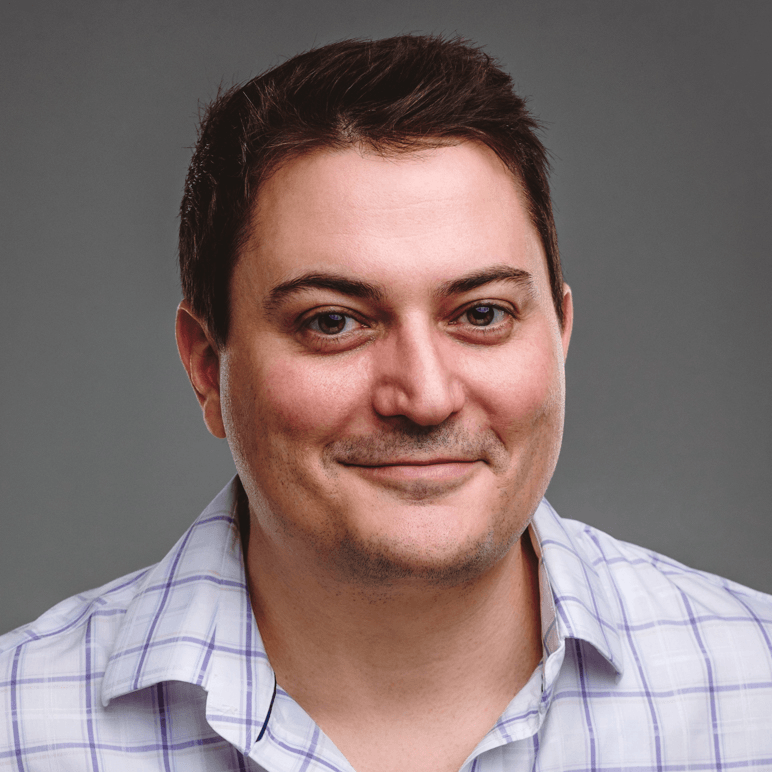 I wouldn’t try broadcast baiting with protein-based ant bait granules in your garden because you don’t want those chemicals on vegetation you may eat later, and you don’t know how they might affect your prize-winning petunias. What I would suggest are a couple of shallow plates or bowls filled with a mixture of sugar water and boric acid. The recipe is simple and is as follows: 4 teaspoons of boric acid, 3 cups of hot water (to dissolve the boric acid), and 1 cup of sugar. Boric Acid and Sugar Water is really your only natural defense against an Argentine ant invasion. You can scale the solution mentioned under Controlling Argentine Ants in a Garden to suit your needs. Basically, when the ants ingest the boric acid mixture it remains in a liquid state long enough for them to bring it back to the colony, feeding it to the queens and larvae. Once the solution begins to dry, however, the boric acid crystallizes, lacerating the digestive track of the ants, including the larvae. Diatomaceous Earth (Food Grade only!) acts in much the same way as boric acid does but from the outside rather than the inside. Diatomaceous earth is made of fossilized algae that is razor-sharp at the microscopic level. When insects like Argentine ants come in contact with the material, their exoskeletons are lacerated and infiltrated by the microscopic sediment, resulting in dehydration and death–an extremely painful death for the Argentine ant, I imagine. Talcum Powder has been used as an ant repellent for a very long time. Use it to dust areas where you may have noticed ants are coming into your home. It is not poisonous to the ants, but they tend to avoid talcum powder once they’ve come into contact with it. Who knows why?